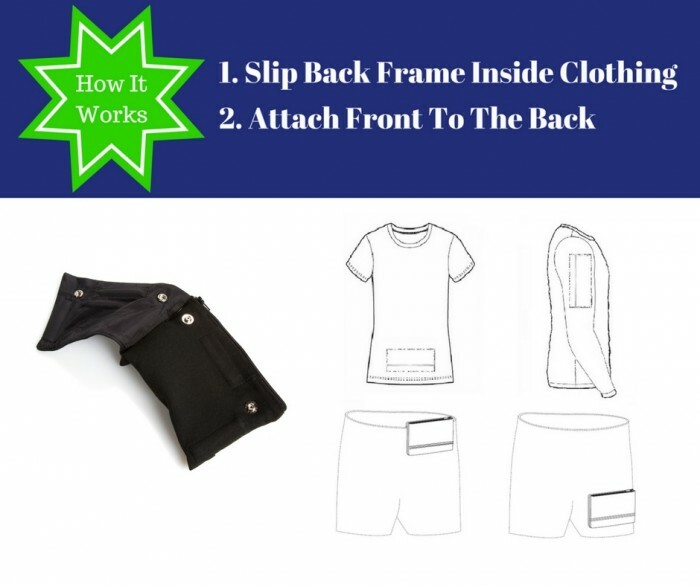 Easy Pocket Pal-Is The World's First Arm Band, Thigh Band, Waist Pouch But Without The Band! 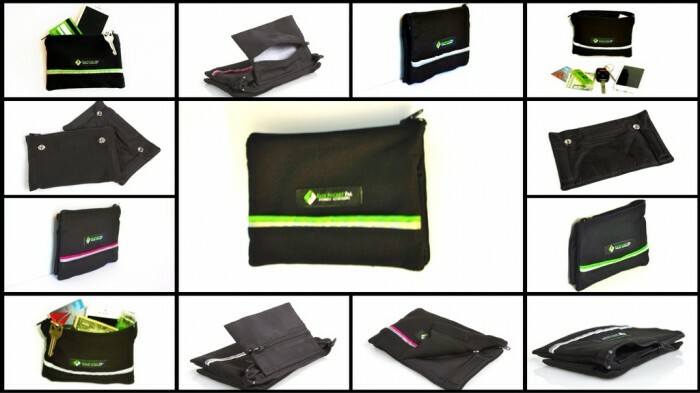 The first multi-functional wallet/pouch with 10 built-in features. Being a runner for over two decades I have seen it all. Arm bands falling a part or restricting movement. Magnetic waist band pouches that bounce, fall off, are heavy, inflexible, and cause chafing. Running belts that move out of place, loosen up or bounce against the body. That’s why I came up with the Easy Pocket Pal. Because as the creator I wanted a product that I didn't have to worry about during an endurance event. A product that was secure and flexible. A product that would stay put during the toughest conditions. EASY POCKET PAL IS ONE PIECE OF GEAR THAT YOU WON'T HAVE TO WORRY ABOUT! 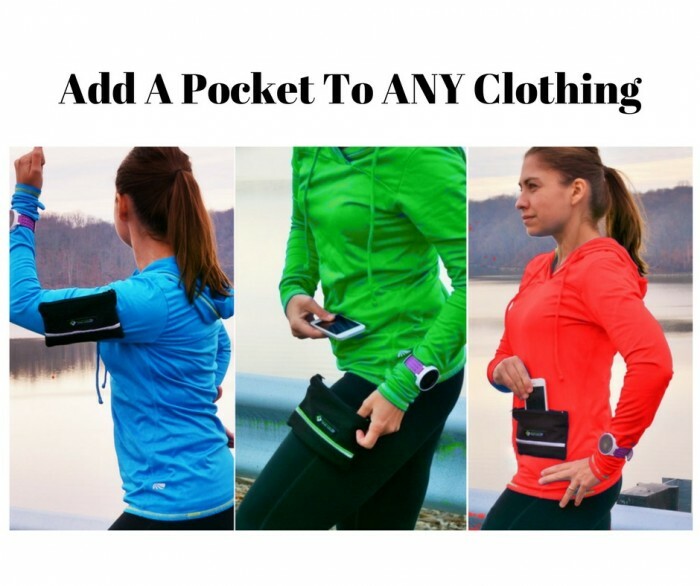 Finally, you’re free to lose the Armband, The Magnetic Waist Pouch, and Your Running Belt! Easy Pocket Pal is the All-In-One Solution! 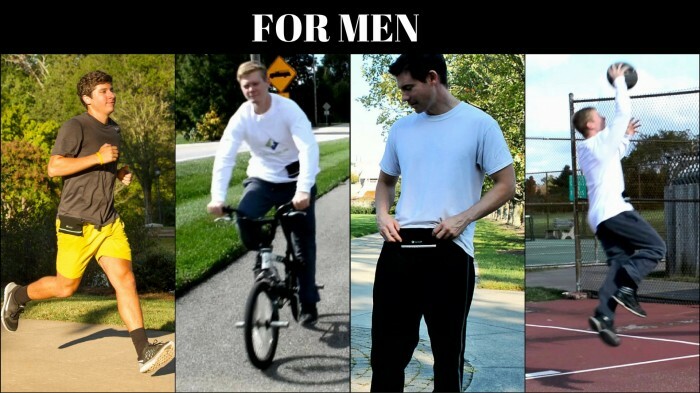 Designed exclusively for Outdoors Enthusiasts, Runners, Hikers, Hunters, Mountain Biking, Trail-Running, Fitness Enthusiasts, Cyclists, and More! This product is currently patent pending with an estimated response from the patent office due in November 2017. I have invested my life savings in bringing this product to market. 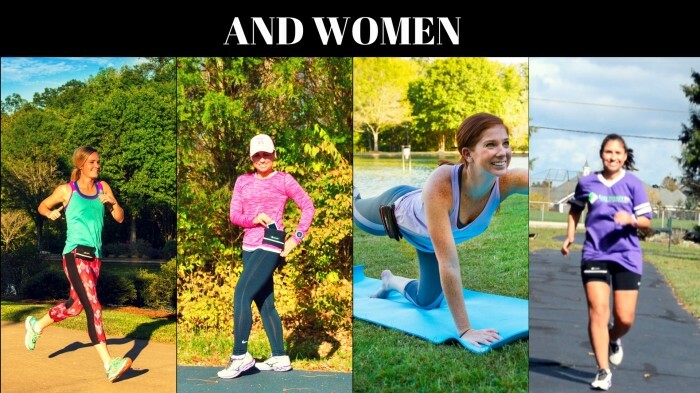 I have 75 prototypes currently in use by fellow fitness enthusiasts that love this product. I have a well established fan base on Twitter and Facebook. I have sourcing and manufacturing lined up/ready to go. However, I do not have the funds to take this any further. Current profit margin is 60/40 with manufacturing in the US. I am sure these margins could be lowered with the right contacts and bulk discounts. I have two direct competitors with my greatest differentiating feature being multi-functional use. I am looking for someone with the means/capability to help take this product to the next level. Either a direct buyout where I will transfer all patent rights, social media accounts, patterns, and sourcing data to the prospective buyer or the alternative where I would entertain a license deal. Page created at 2019-04-21 4:18:57, Patent Auction Time.